Starting in late 2010, the issuers, the deal economics and the contract terms and conditions have changed for co-branded credit cards. 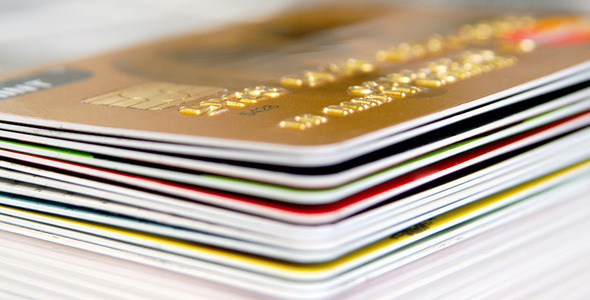 Any co-branded card agreement that is up for renewal in 2014 should be reviewed now. Philliou Partners has experience, know-how and stellar industrywide reputation for helping clients evaluate and structure such deals. We have referenced clients in the US, Canada, UK and Brazil for co-branded card deals.